VERY Trippy Doctor Strange is a cool orgin story with brilliantly done art style in the special effects. Despite it's firework-like effects, knock out performance from Tilda Swinton with a decent one from Benedict, the rest I couldn't get behind. Doctor Strange is sadly another copy and paste origin story with nothing new added to the mix. I found myself getting pretty bored at times and didn't find any enjoyment. Before I was really looking forward to this, but I'm a bit disappointed. Even Mads Mikkelsen couldn't break the Marvel curse in terms of villain problem. The story and performances were serviceable, but it's the visuals that stole the show here. Beautiful and strange indeed. A brilliant but arrogant surgeon loses the use of his hands after an automobile accident, and while attempting to find a cure he discovers a secret society that uses the mystic arts to protect the Earth from attack by other dimensions. No posts have been made on this movie yet. 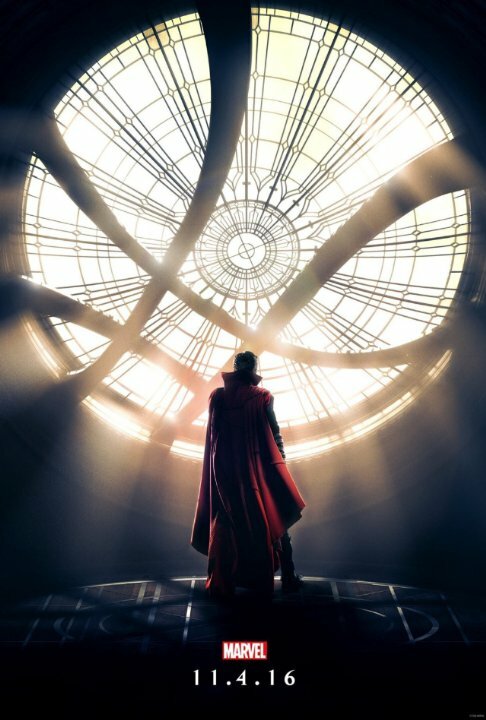 Be the first to start talking about Doctor Strange!